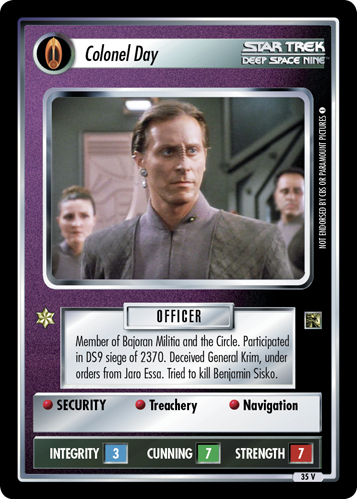 Member of Bajoran Militia and the Circle. 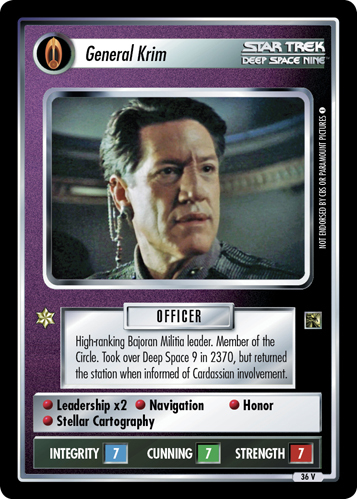 Participated in DS9 siege of 2370. Deceived General Krim, under orders from Jaro Essa. 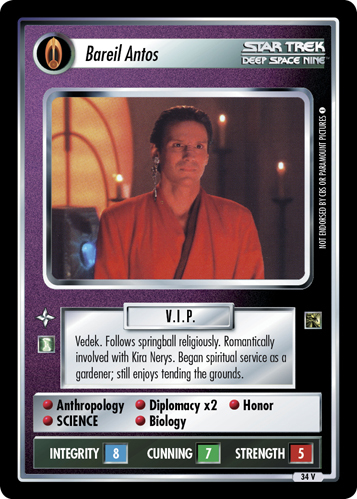 Tried to kill Benjamin Sisko.